One book we haven't gotten a review copy of yet is New York City Landmarks, the 4th Edition of the book put out by the New York City Landmarks Preservation Commission. It's so new, it's not even available on Amazon yet. 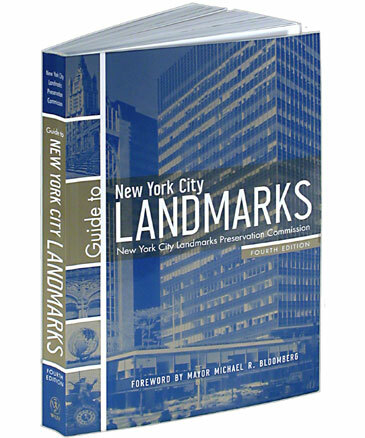 It's fieldbook sized, so perfect for running around town, but I'm frankly more interested in how they cover the buildings involved in some of their more controversial decisions (if at all).